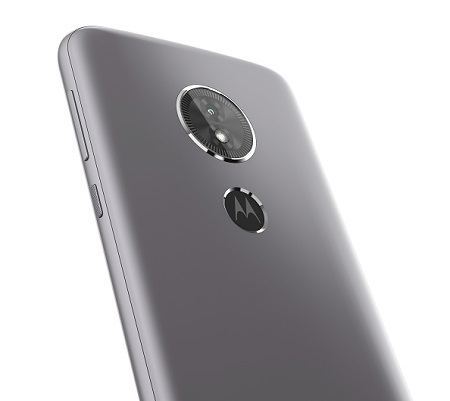 Introduced this spring, the Moto E5 is finally available for purchase in the United States. So far customers could purchase the Moto E5 Play and Moto E5 Plus in the country, but not the standard Moto E5. Well, that changes as of this week, as the phone is currently available for $99.99 at Best Buy via prepaid carrier SIMPLE Mobile. Target and Walmart will also start selling the device starting on the 14 and 15 October respectively. The Moto E5 is an entry-level smartphone which is part of the Android Go initiative. This is a slimmed down version of the Android operating system released by Google with the aim to run the OS successfully on entry-level phones that are low on RAM and storage. The phone ships with a 5.7-inch display with 18:9 aspect ratio and HD+ resolution. It’s based on a decent Snapdragon 425 processor, backed up by 2GB of RAM and 16GB of expandable storage. The device also includes an 8-megapixel main shooter on the back and a 5-megapixel selfie snapper on the front. 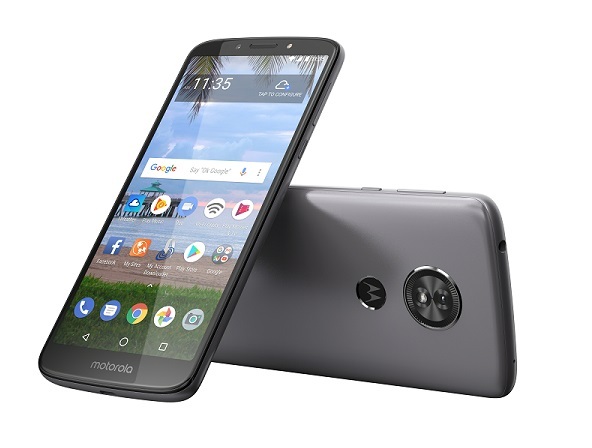 The big advantage if you buy the Moto E5 is that you’ll be getting a smartphone with a huge 4,000 mAh battery that should last you a full day of usage without breaking a sweat. Unfortunately, the device ships with Android 8.0 Oreo out of the box. Since Motorola already released the list of phones that are expected to get the Android Pie update, we can tell you the E5 series is not among it. Although, hopefully, the phone could receive the Android 8.1 Oreo update at some point, who knows. 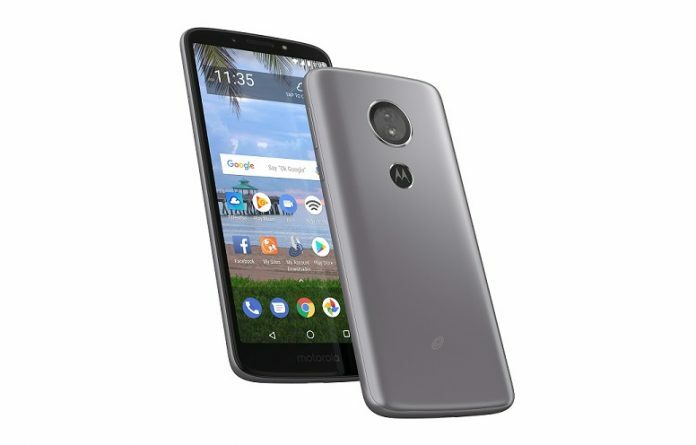 Anyway, if you think the Moto E5 might be a good match for you, you can get in Gray from Best Buy right now. The Target and Walmart versions are on TracFone Wireless. Any takers?